Visitors to the Aloha State will find a wide variety of cuisine with an equally large number of influences. Hawaiian food is delicious and contains influences from Japan, Korea, Portugal, the United States, and a number of other nations. Here, Island Flavor, of Las Vegas, NV, explains the fascinating history of Island cuisine. Between 300 and 500 CE, Polynesian peoples began sailing to the Hawaiian Islands and settling there. They brought with them seeds and recipes from their native French Polynesia, including the taro root, which is used to make the Hawaiian dish, poi. Although they didn’t find much other food in the sandy soil of the Aloha State, they did find a wealth of marine life and incorporated a lot of seafood into their diet, including limu, a kind of algae that is safe for human consumption. They also ate a lot of pork; today, you’ll find kalua pig on just about every Hawaiian food menu. The Europeans, led by Captain James Cook, arrived on the Islands in the late 18th century. They brought their native dishes with them and turned Hawaii into a trade powerhouse that produced the popular cash crops, sugarcane and pineapple. Many Chinese, Japanese, and Korean immigrants in search of work came to the Islands while the demand for labor was high. Like other settlers, they wanted to retain ties with their homeland even though they were far away, and food was one of the best ways to do this. That’s why you’ll see Portuguese bread next to Korean bulgogi on menus in Hawaiian restaurants today. Thanks to its rich diversity, Hawaiian food offers something for everyone. 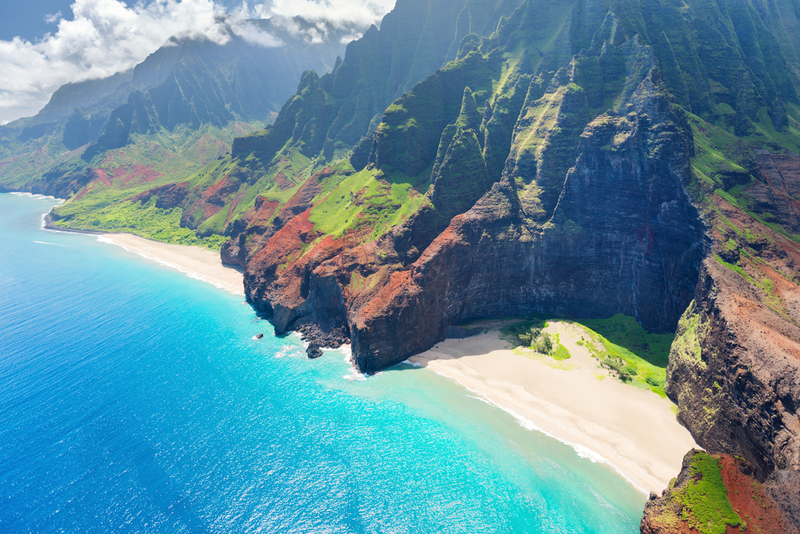 Even if you can’t hop on a plane to this beautiful destination, there’s no need to miss out. Island Flavor serves authentic cuisine to Las Vegas residents and visitors alike. You’ll find everything from fried rice to roast pork and lomi lomi salmon on their menu. To ask about their offerings, call them today at (702) 876-2024. To view the items for yourself, visit them online.